Batman faces his ultimate challenge as the mysterious Red Hood takes Gotham City by firestorm. One part vigilante, one part criminal kingpin, Red Hood begins cleaning up Gotham with the efficiency of Batman, but without following the same ethical code. Killing is an option. And when the Joker falls in the balance between the two, hard truths are revealed and old wounds are reopened. 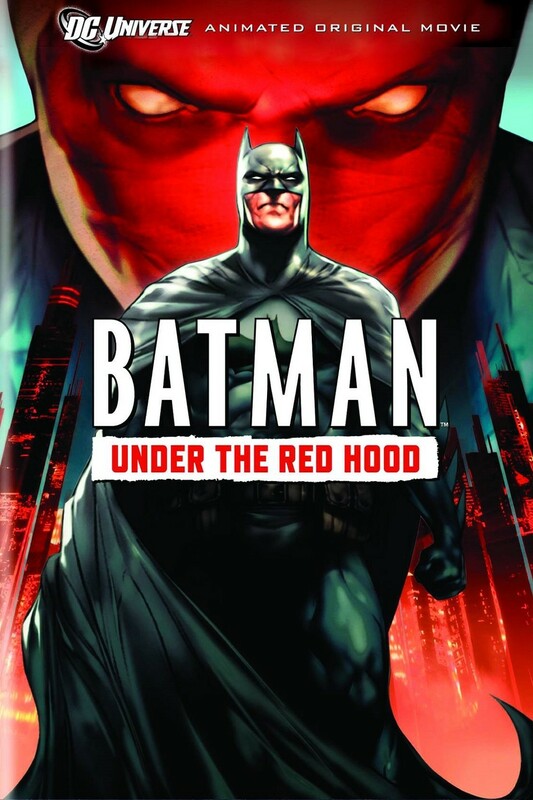 There's a mystery afoot in Gotham City, and Batman must go toe-to-toe with a mysterious vigilante, who goes by the name of Red Hood. Subsequently, old wounds reopen and old, once buried memories come into the light. I borrowed this movie from my friend at school who is a massive DC fan. He recommended me this movie and I watched it the night when I came back from my swimming lesson. If you are a fan of Jason Todd then you will love this movie but be warned ahead during his resurrection it is pretty scary and you wouldn't be able to sleep for one night. I also find it funny that Jason Todd as a teenager is voiced by the same voice actor as Phineas. My favorite scene is where Joker is throwing petrol over Black Mask and when Jason Todd forces Bruce to either kill the Joker or him by saying this "IT'S HIM OR ME DECIDE NOW!". 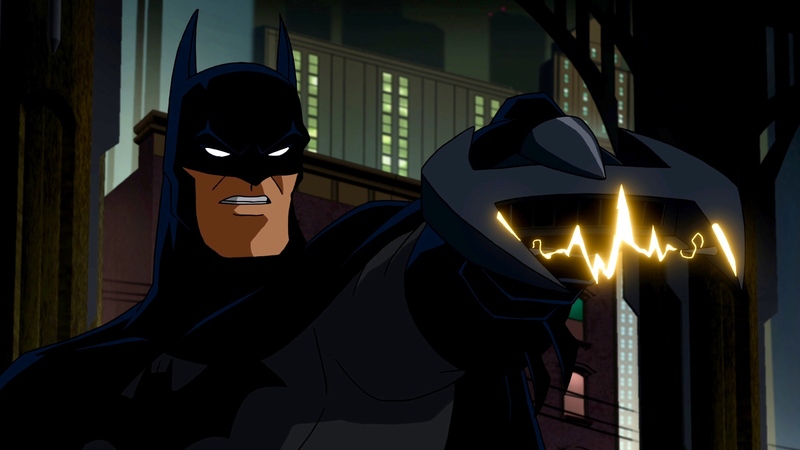 He shots a bullet out of the gun Batman dodges it and throws a Batarang at the gun which makes it explode. Overall this was a good movie with great voice actors especially Bruce Greenwood and Jensen Ackles and if you haven't seen this movie and you are Batman fan then I have to say one thing. You don't know what your missing. I really loved this movie. For so long, the storyline of Jason Todd hasn't been told in animated form, because of its violent nature. Now here it is. The only thing keeping it from being a ten would be if they'd have gotten Kevin Conroy and Mark Hamill. Though the guys they did use filled in admirably. Bruce Greenwood in particular sounded like he was trying to do his best Conroy-as-Batman impression. The only other thing for me was I thought they could have used Nightwing more. I mean Robin #1 vs. Robin #2 is a natural rivalry. The animation was very realistic, and really added to the quality of the movie. What the comic book geeks ought to like is that they took the story almost verbatim from the comic books, with just a few minor changes. I only wish it was longer than just a little over an hour, but at least they left it open for a potential sequel.